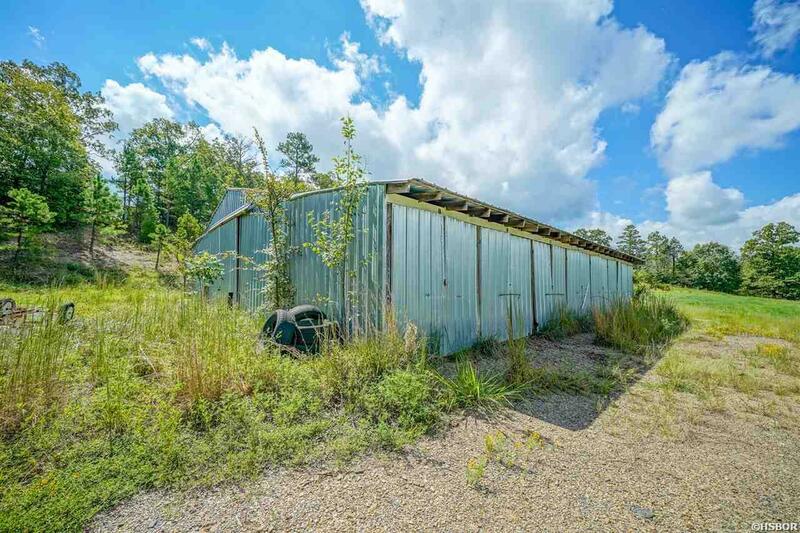 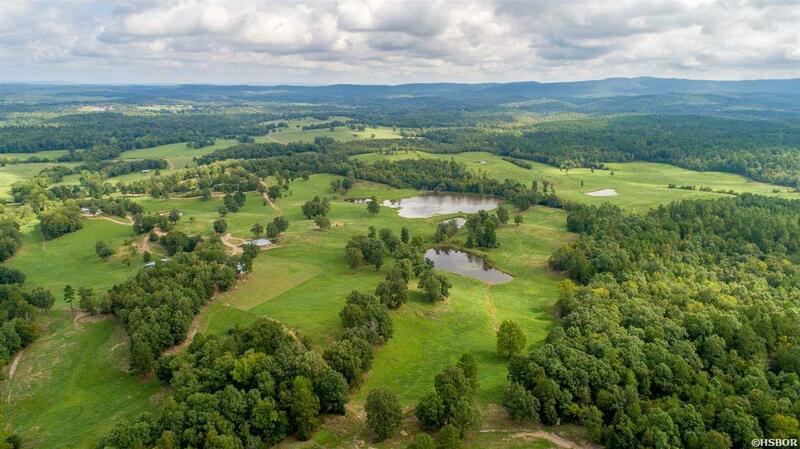 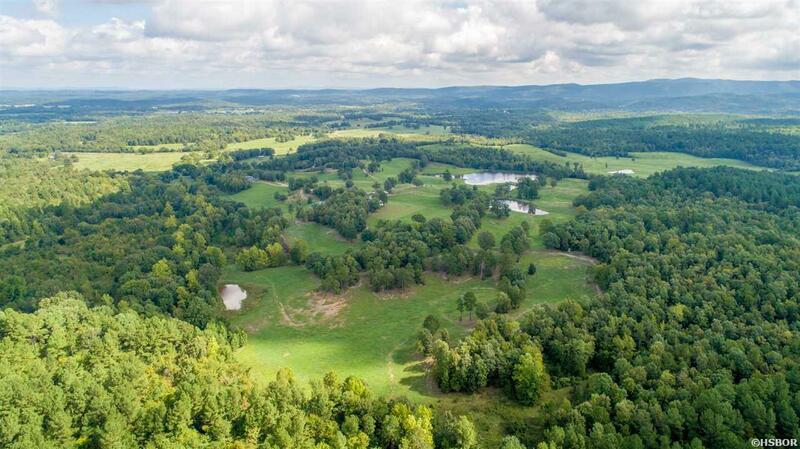 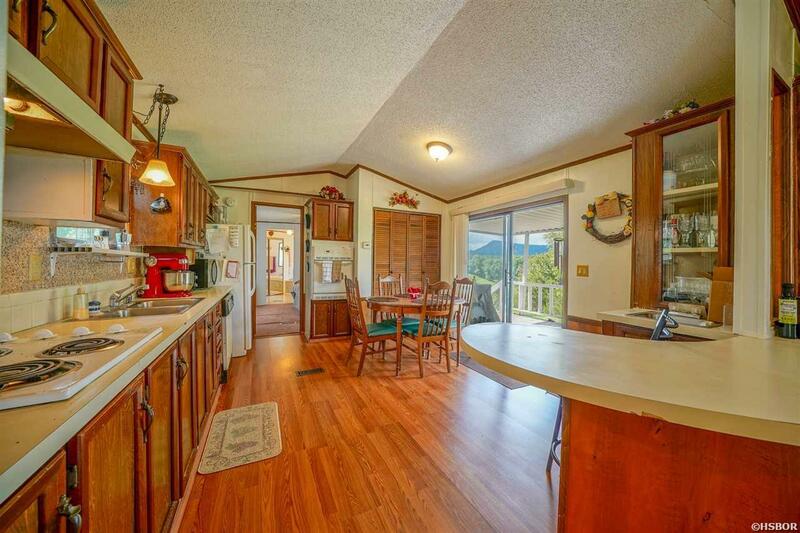 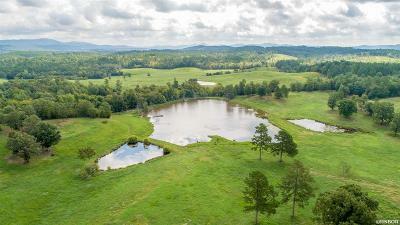 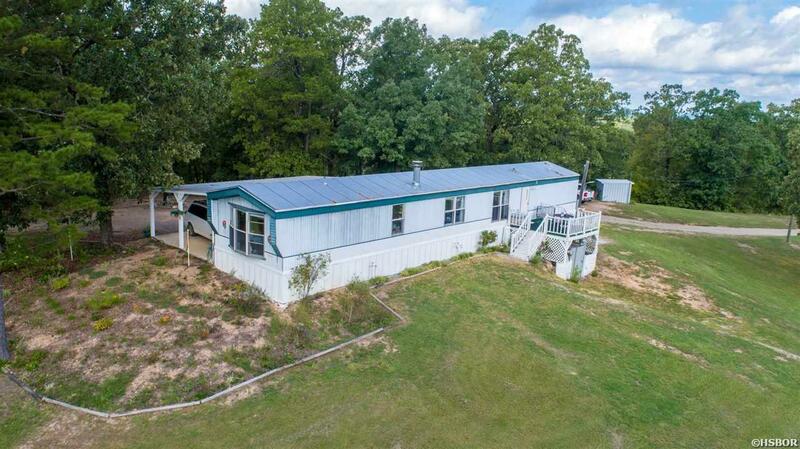 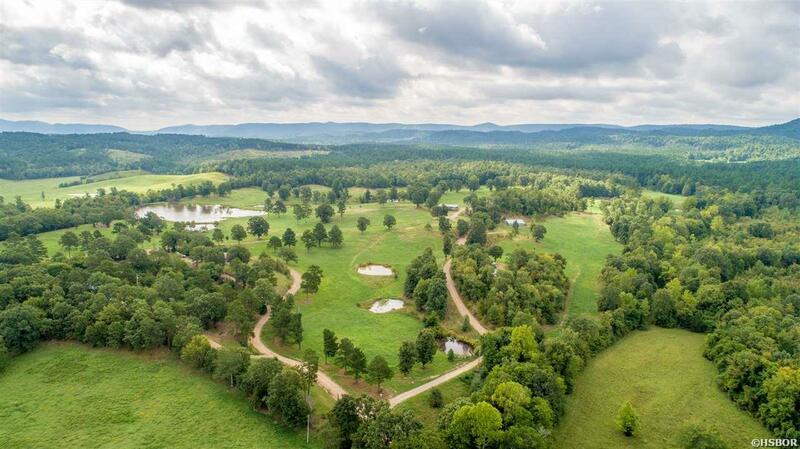 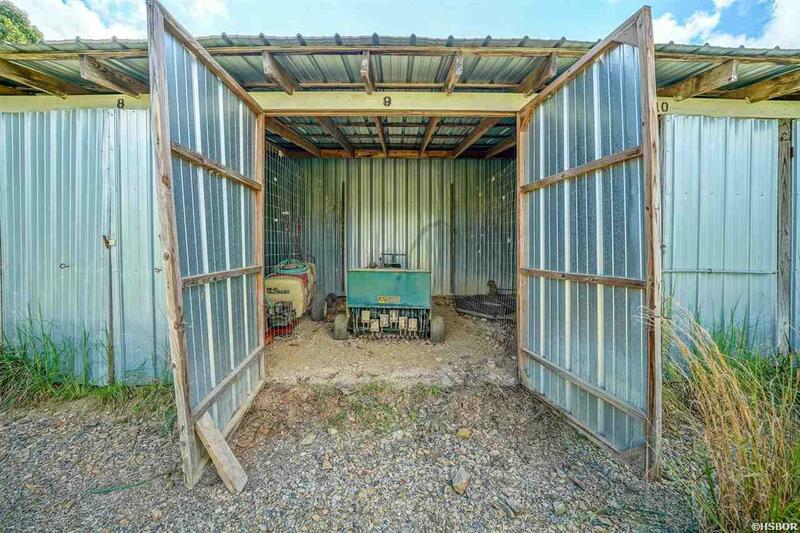 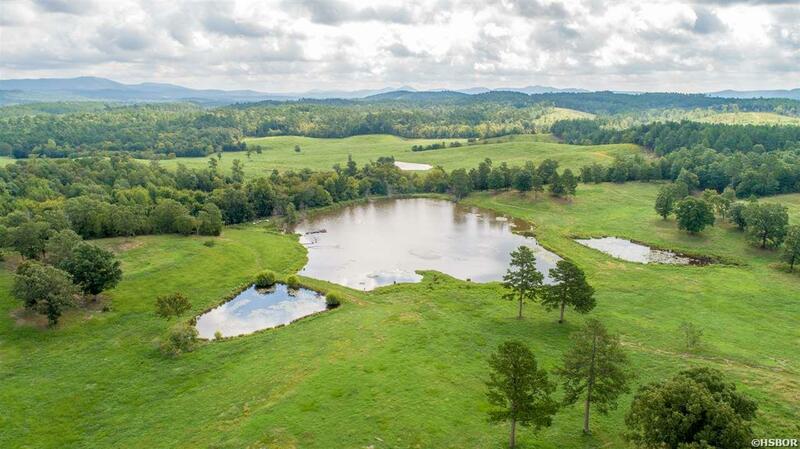 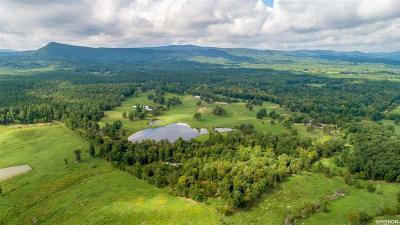 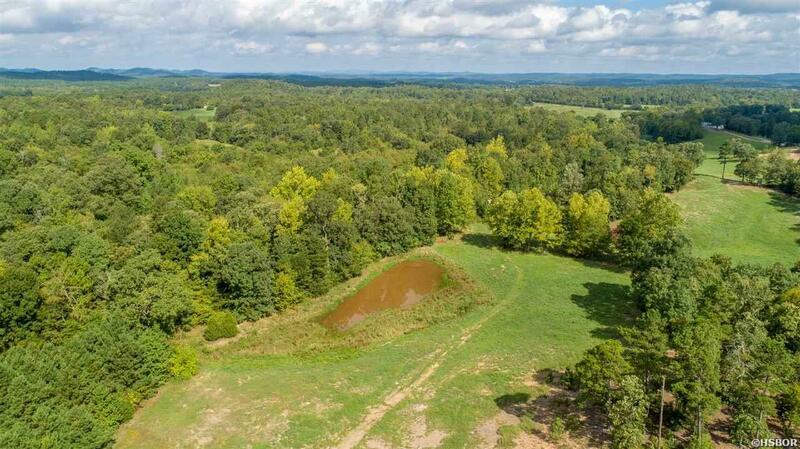 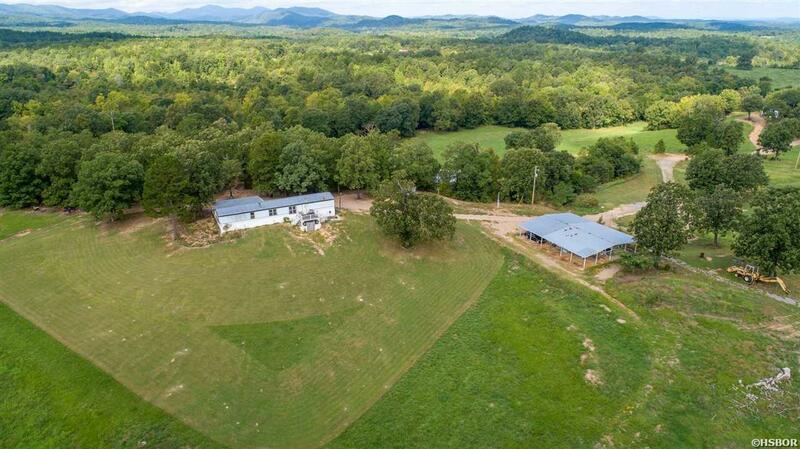 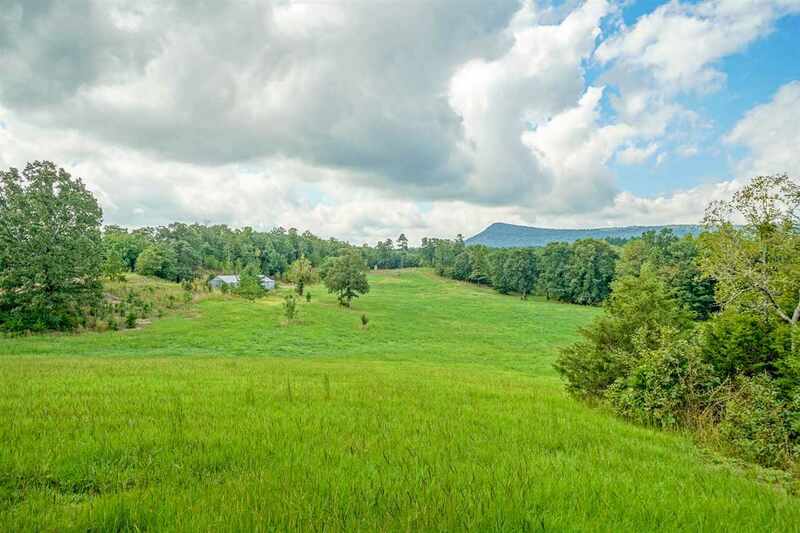 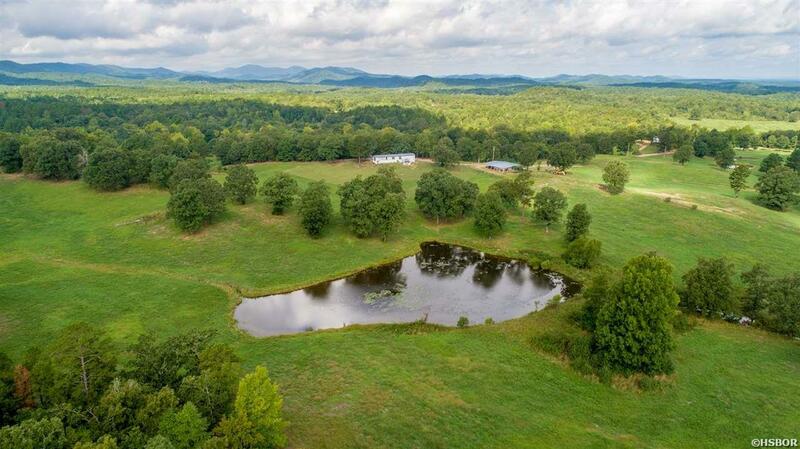 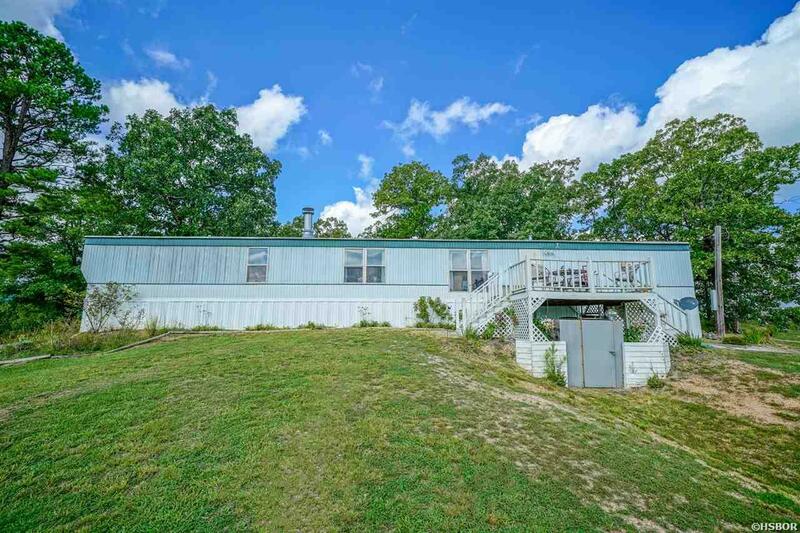 This is a one of a kind opportunity to own 97 acres just an hour outside of Hot Springs! 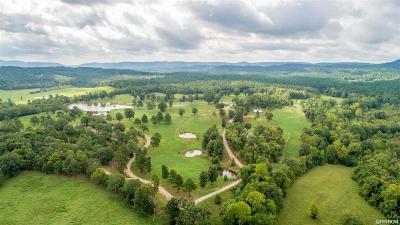 This is a hunting camp gold mine! Once an old golf course, you could make a couple holes come back to life with a little mowing. 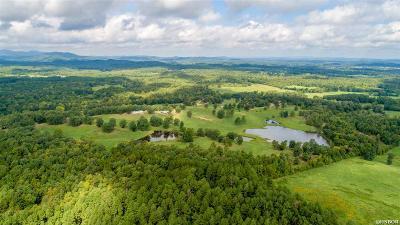 Deer, turkeys and a very large stocked pond makes this an outdoor paradise. 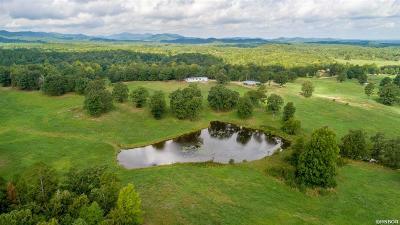 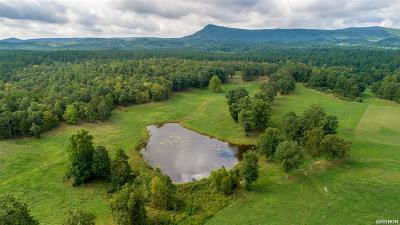 Mountain views almost surrounding the property with 7 ponds. It also has timberland that adjoins the national forest! 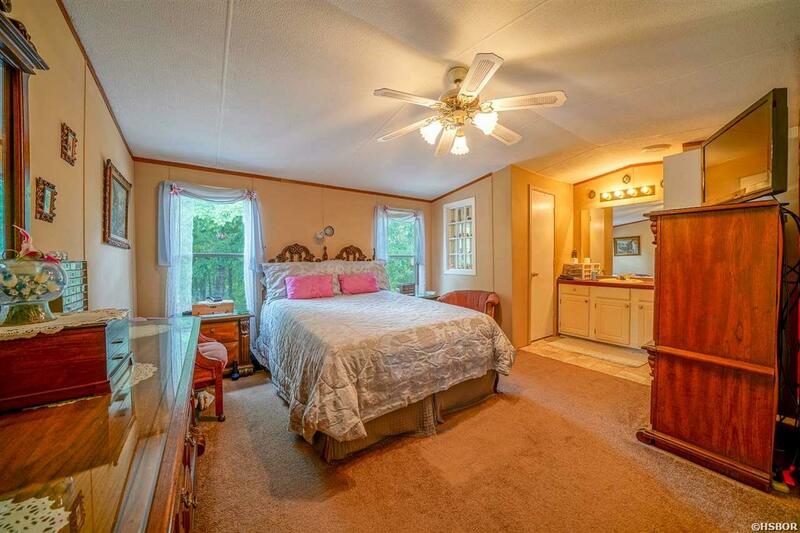 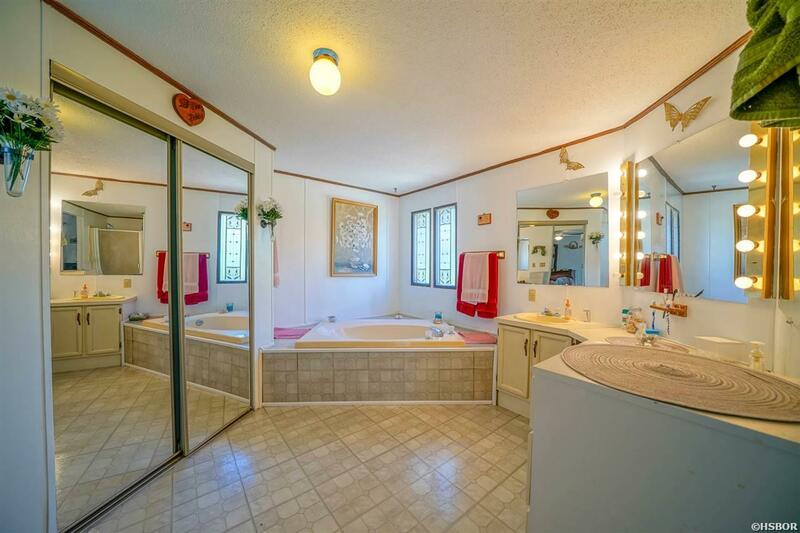 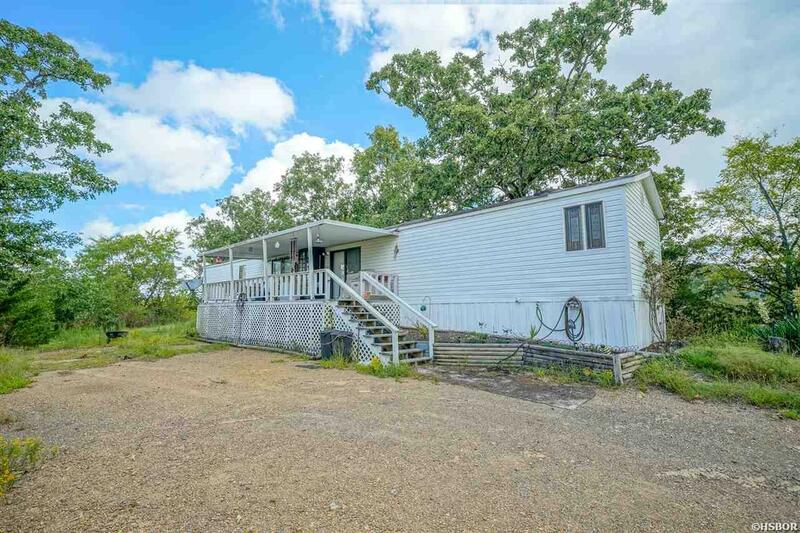 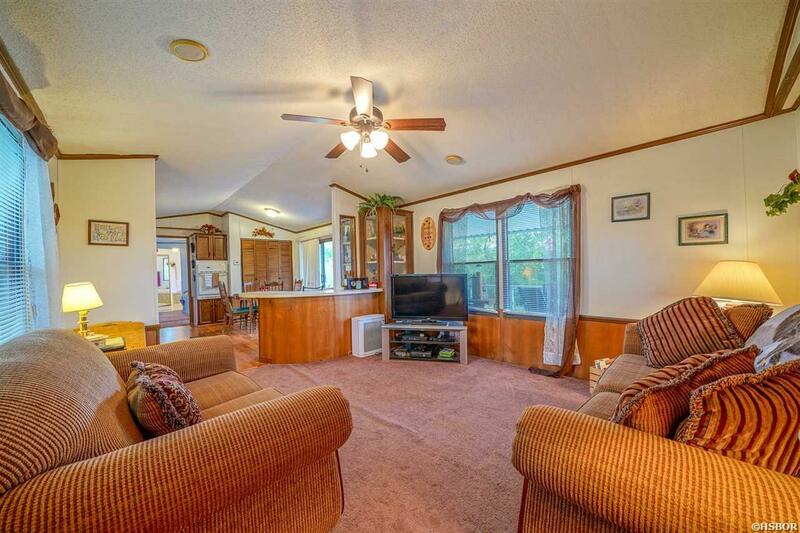 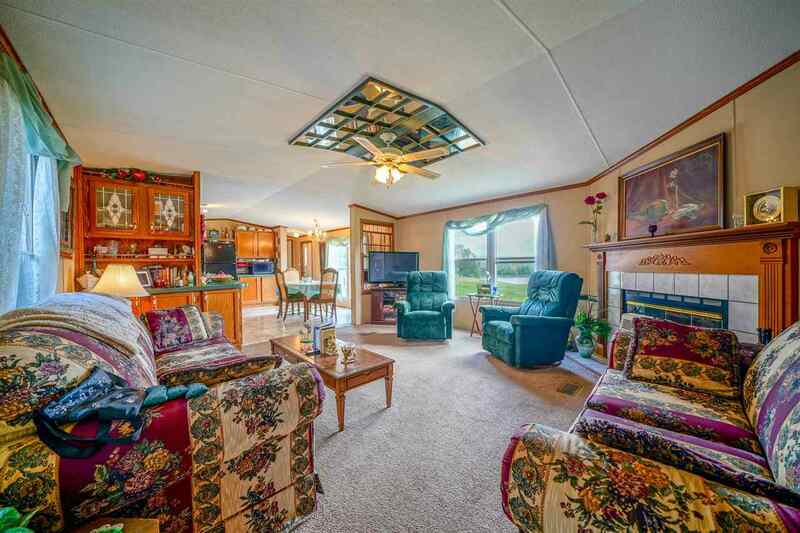 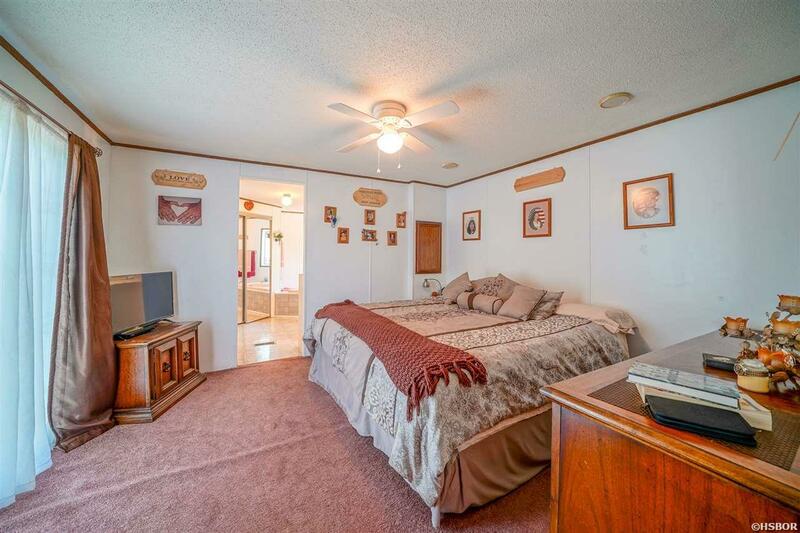 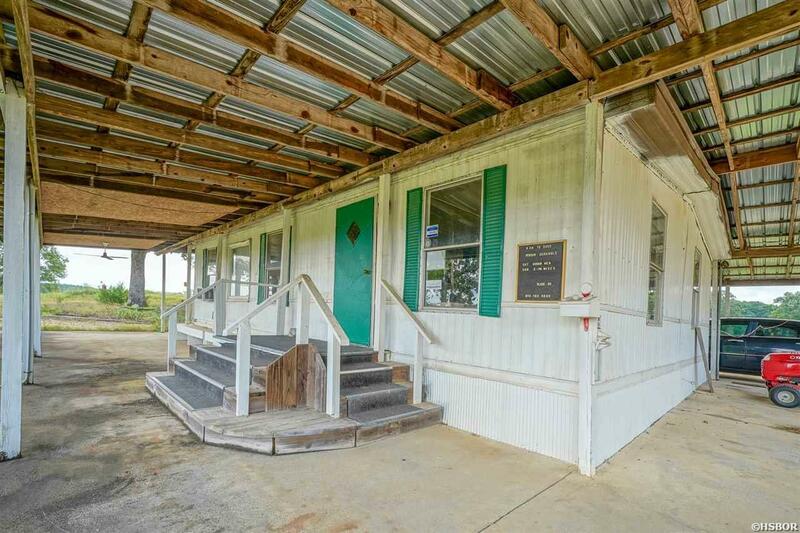 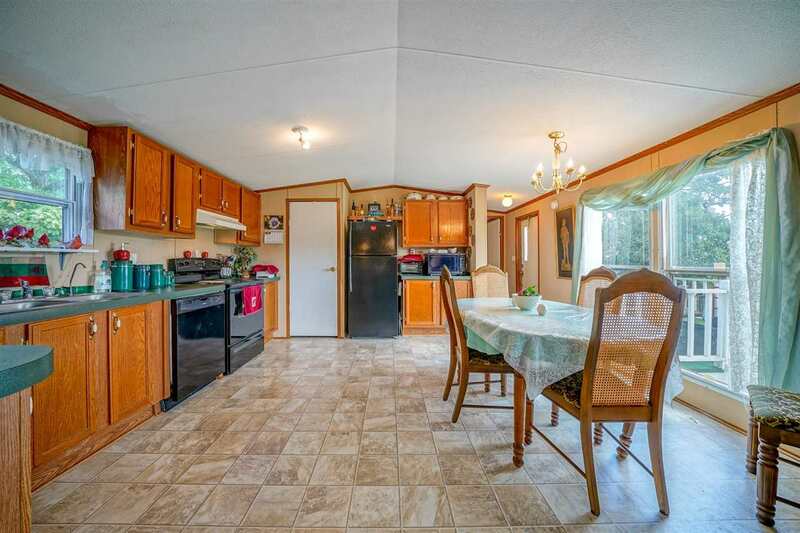 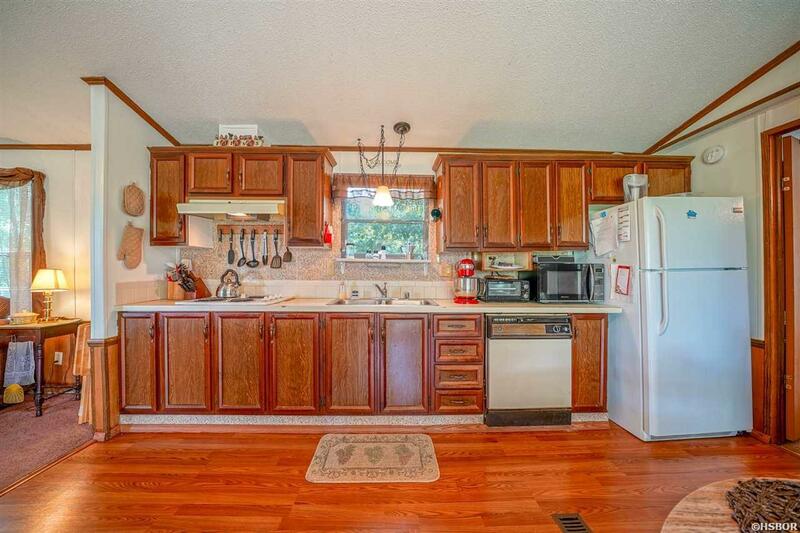 It has 2 single-wide mobile homes that are Extremely Clean - both are 3BR/2BA.